Walmart's stock was up in pre-market trading after announcing an alliance with Japanese e-commerce giant Rakuten. 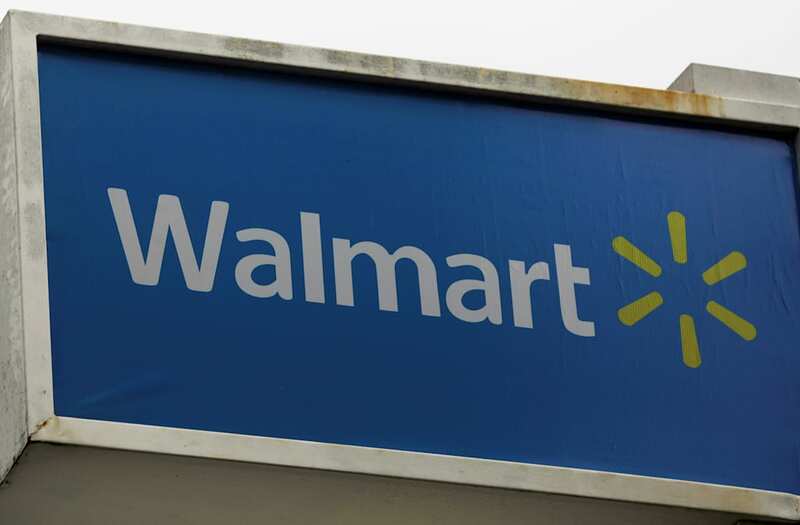 Walmart said it will sell Rakuten's Kobo e-readers and content in the US, as well as jointly launch a grocery delivery service in Japan. The move is the latest step that Walmart is taking to compete with Amazon. Watch Walmart's stock move in real time here. Shares of Walmart rose in pre-market trading on Friday after the company announced a deal with Japanese e-commerce site Rakuten to sell Rakuten's Kobo e-readers and content in the US mass market. The alliance brings two of the biggest retailers in the world head-to-head against Amazon in the US. The Kobo e-readers, as well as e-book and audiobook content, will be available on Walmart's website and in Walmart's retail stores in the US later this year, the companies said in a joint release. Though Amazon's Kindle is still the dominant e-reader on the market, the Kobo e-readers still have several features and a price range that can appeal to consumers. Additionally, Walmart and Rakuten announced plans to jointly launch a grocery delivery service in Japan in the second half of the year. This is just the latest step for Walmart as it competes with Amazon. Walmart acquired online retailer Jet.com and announced free same-day shipping in New York, and partnered with Deliv to offer same-day grocery delivery services in San Jose, California. It has also acquired apparel retailer Bonobos and New York-based logistics startup Parcel to further expand its e-commerce presence. Meanwhile, Walmart's footprint across the country, with 90% of Americans living within ten miles of a store, gives the company a strategic advantage over competitors. Walmart's stock was up 1.76% at $107.55 a share in pre-market trading. It was up 8.17% for the year. Meanwhile, Amazon's stock stood at $1,392.59 per share, and was up 17.25% for the year. Read more about how Walmart is in control of its own destiny.